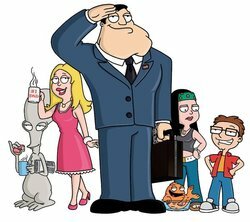 FOX has ordered a sixth season of American Dad, which was recently honored with an Emmy nomination for Outstanding Animated Program. 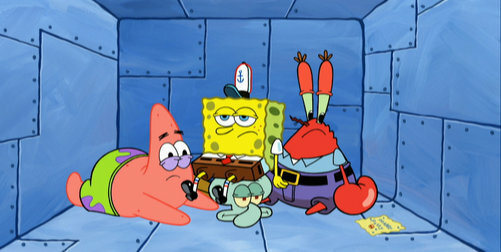 The series continues to follow the trials and tribulations of die-hard Republican and card-carrying NRA member Stan Smith and his odd family in Langley Falls, VA. American Dad ranks in the Top 10 programs of the season among Teens, Male Teens, Men 18-34, Persons 12-34, Adults 18-34 and Men 18-49, and has consistently performed well in total viewership for its time slot. Created by Vancouver Film School students Rafael GraÃ§a Teixeira through the VFS Digital Character Animation Production program. 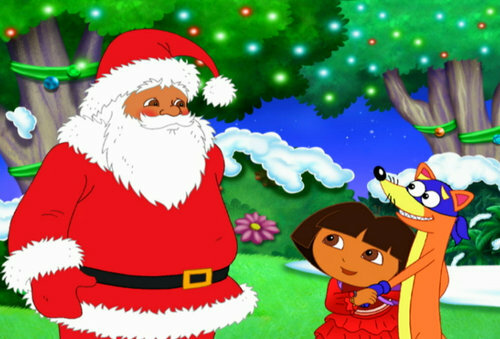 When Swiper tries to swipe the Christmas Star from Dora’s Nochebuena Party, he lands on Santa’s naughty list. To get back on the nice list, Dora must help Swiper travel to the past, the present, and the future to discover the true spirit of Christmas. Filled with original songs and exclusive extra scenes, this Dora the Explorer Christmas Carol DVD will be in stores November 3. 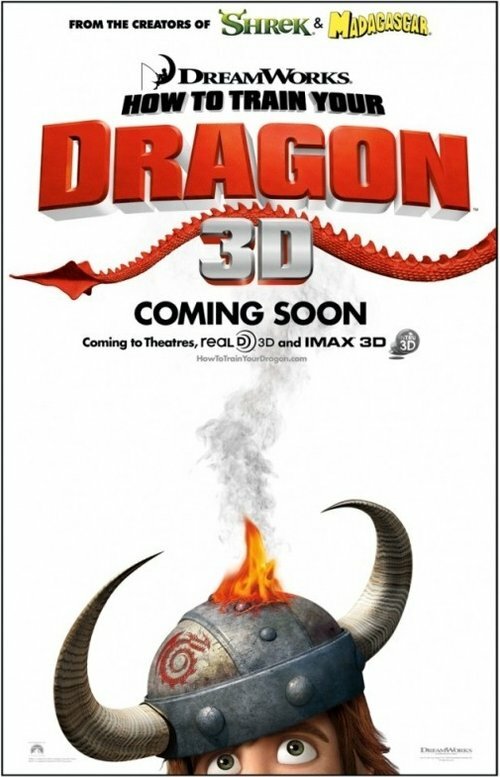 Check out more still and the DVD cover art after the break. 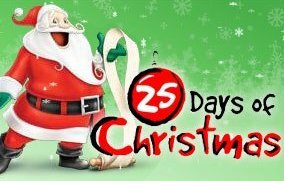 For the first time on television, ABC Family will air a two-hour presentation of â€œPixar Short Films,â€ featuring twenty animated Pixar shorts, as part of the networkâ€™s annual 25 Days of Christmas programming event (December 1-25). The critically-acclaimed short films include the Academy Award-winning (Best Animated Short Film) â€œGeriâ€™s Game,â€ â€œFor the Birds,â€ â€œTin Toyâ€ and the Academy Award-nominated (Best Animated Short Film) â€œLuxo Jr.,â€ â€œMikeâ€™s New Car,â€ â€œOne Man Band,â€ â€œLiftedâ€ and â€œPresto.â€ â€œPixar Short Filmsâ€ premieres on ABC Family on Wednesday, December 2 from 7:00-9:00PM ET/PT (and again from 9:00PM-11:00PM ET/PT). Two encore presentations will air on the network on Friday, December 18 at 10:00PM ET/PT and Saturday, December 19 at 6:00PM ET/PT. Full details for every short after the break! Created by Vancouver Film School student Miguel Santiago through the VFS Classical Animation program. Created by Vancouver Film School student Bianca Beneduci Assad through the VFS Classical Animation program.